View More In Central & South America. 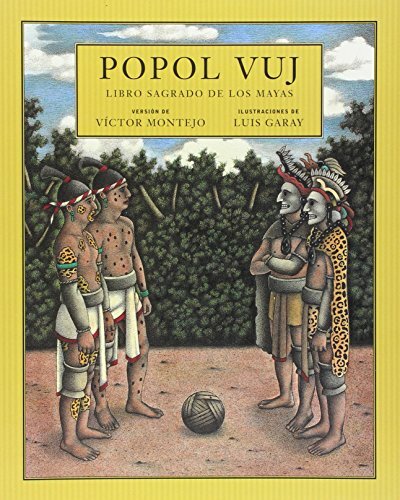 Discovered in a church in Chichicastenango in 1701, the Popol Vuh remains an essential document for the Maya of today. The stories happen in real and identifiable places in the highlands of Guatemala, thus linking the past and present of Maya people directly to the land where they live. Now available in a paperback Spanish-language edition, this book is the first authoritative children's version of the ancient and sacred text. If you have any questions about this product by Groundwood Books, contact us by completing and submitting the form below. If you are looking for a specif part number, please include it with your message.